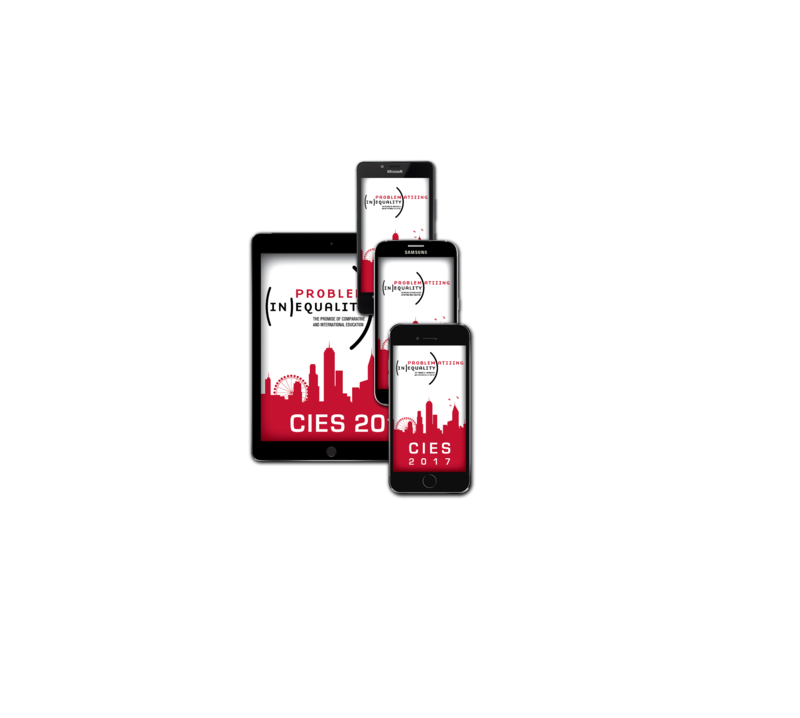 We are please to announce the CIES 2017 conference is now available for download at the Apple store and for Android on Google Play. This full-functionality app works on most devices. It allows you to build your personal schedule — and syncs with your custom schedule at cies2017.org/program. With hotel maps, Atlanta information, daily updates, full social media integration and the ability to share your schedule with colleagues, the CIES 2017 conference App will be a great aid to conference attendees!